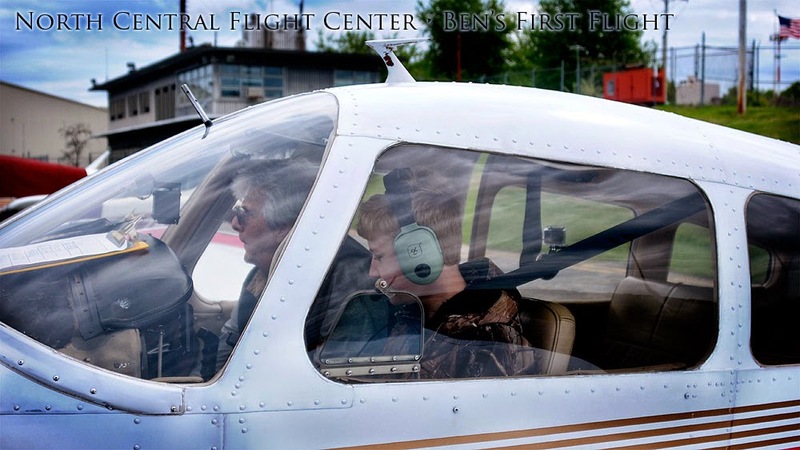 Ben and Pappa, and the family went off to North Central Airport in Smithfield and Ben had his first flight lesson. Ben did a Discovery Flight with instructor Don Turrell from the North Central Flight Center and he had a great time. Hopefully this is the beginning of a pilots license . Ben's plan is to be a Navy pilot and graduate from the U.S. Naval Academy. This is the start of that plan.